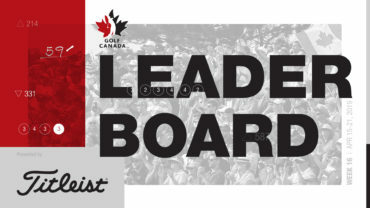 PONTE VEDRA BEACH, Fla. — The RBC Canadian Open was honoured by the PGA TOUR at the TOUR’s Tournament Meetings on Thursday, December 5, at TPC Sawgrass in Ponte Vedra Beach, Fla., earning the “Most Fan-Friendly Event” award for its 2013 staging at Glen Abbey Golf Club. 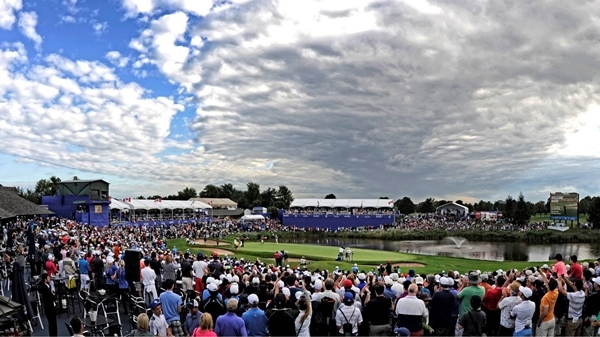 The 2013 RBC Canadian Open was made more enticing and affordable to fans by special ticket offers, as well as complimentary parking. The fan experience was enhanced by on-site attractions open to the public, such as golf simulators and displays, putting contests, drink tastings, water stations, mural paintings and a relaxation lounge. Fans were also encouraged to take photos on media partners’ sets and stages and share via social media. 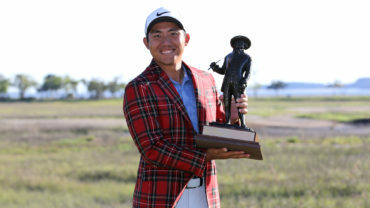 Not only did RBC have interactive displays that educated fans about the company’s business and golf program, but tournament information was easily accessible to fans via a new mobile website, daily e-blasts and social media posts. 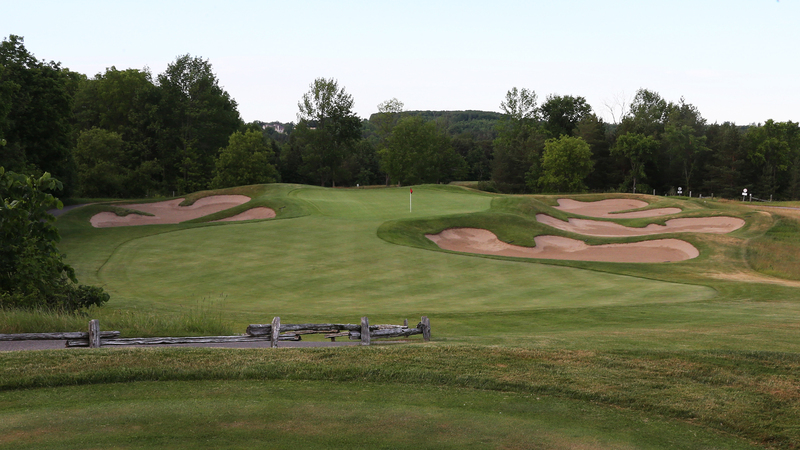 The RBC Canadian Open, which was won this year by Brandt Snedeker, will be held July 21-27, 2014, at Royal Montreal Golf Club in Ile Bizard, Quebec. Information on tickets, corporate hospitality and volunteer opportunities can be found here.